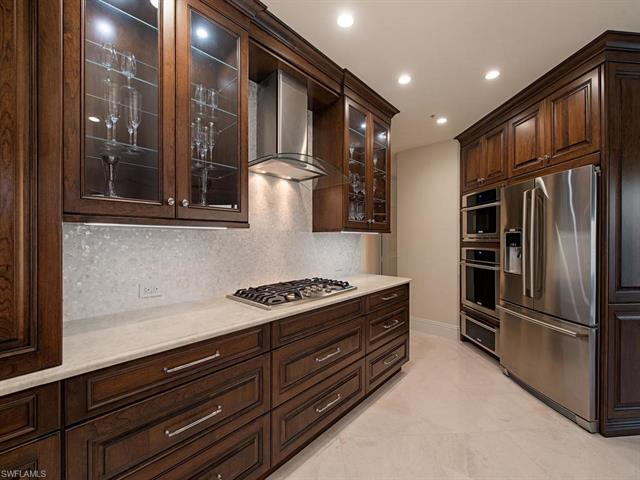 C.16012 - Nearly everything is New, New, New!! 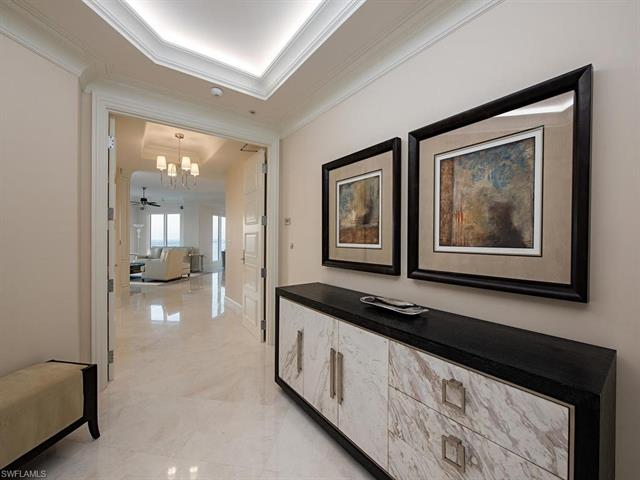 Offered furnished and ready to move in. 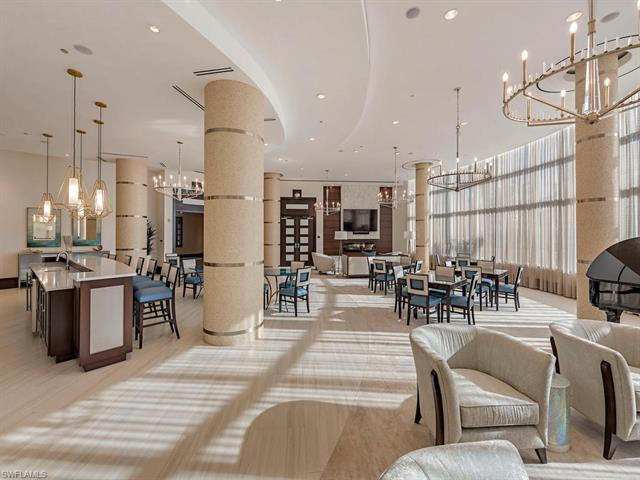 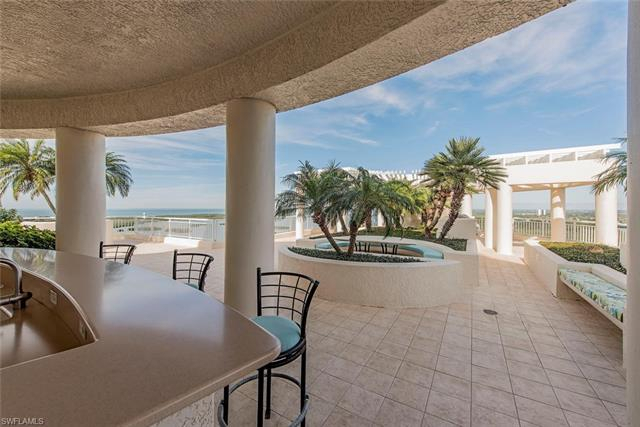 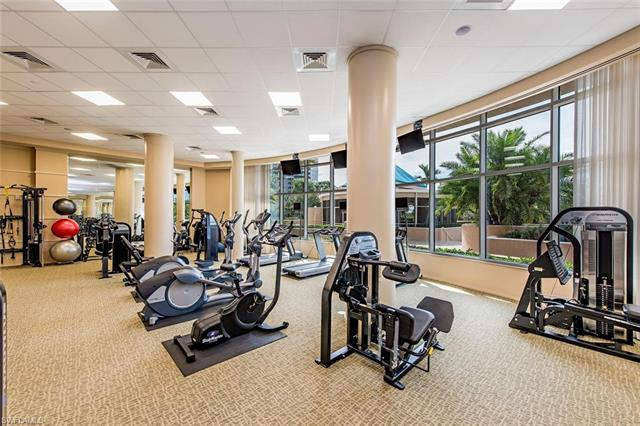 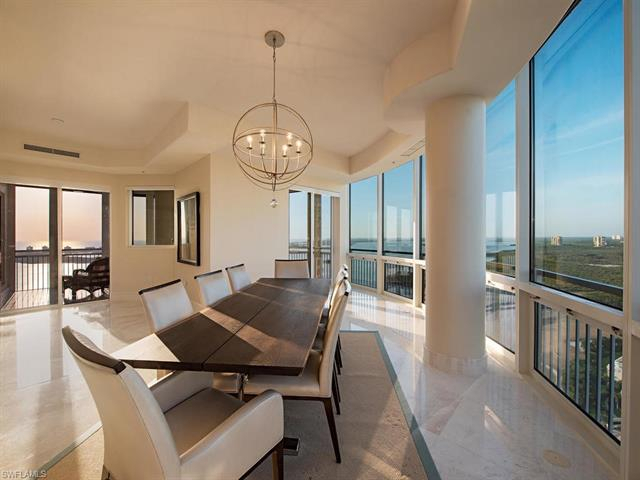 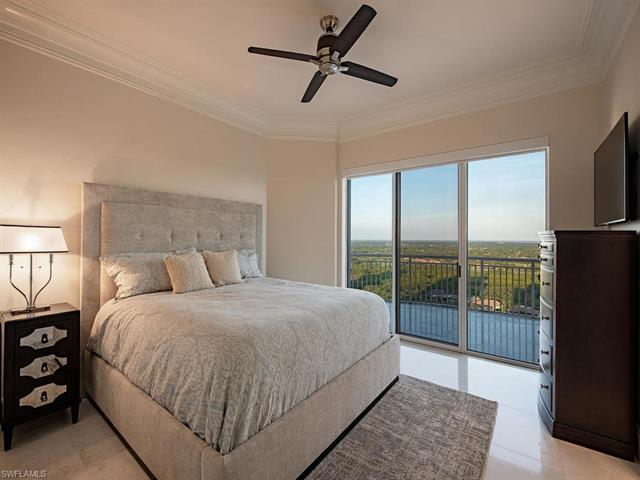 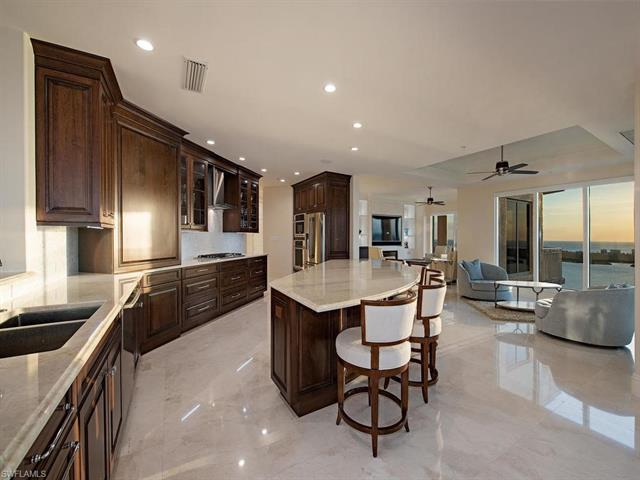 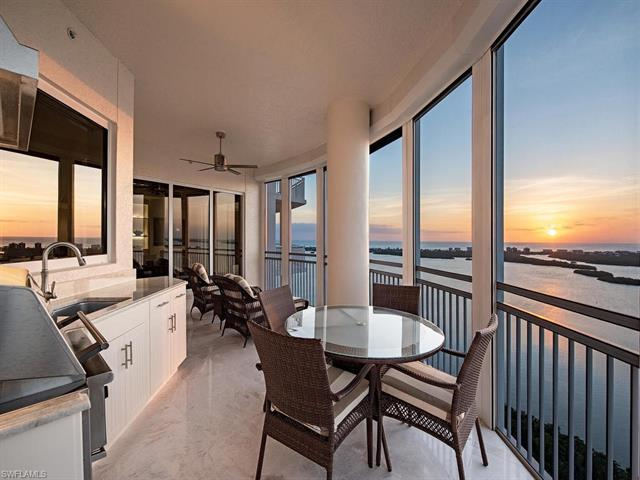 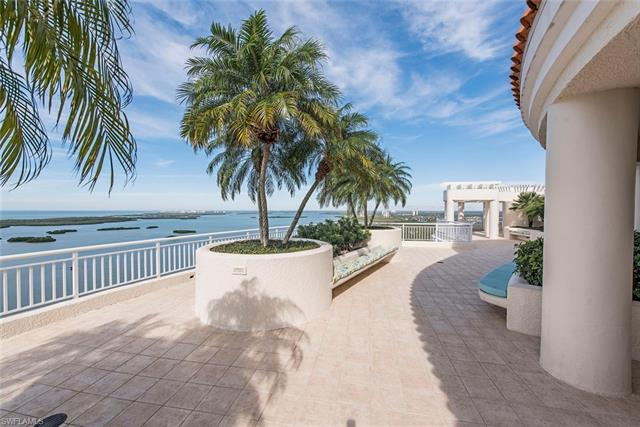 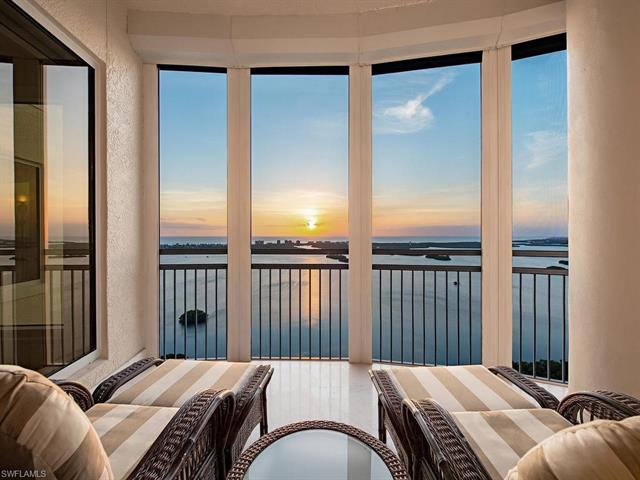 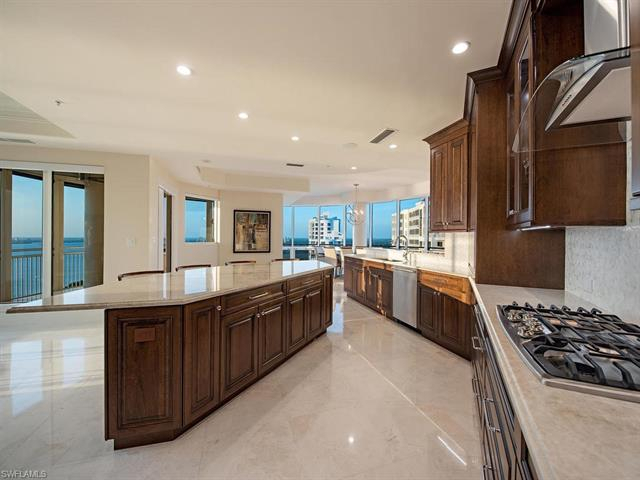 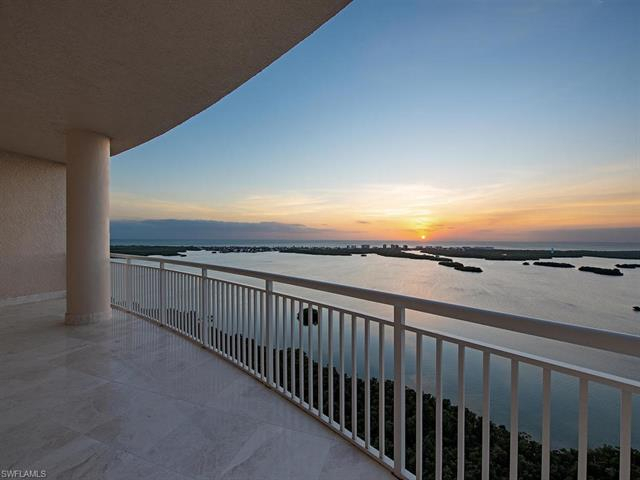 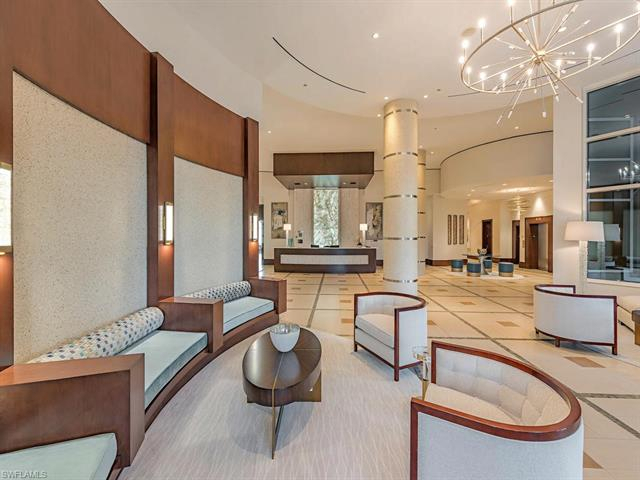 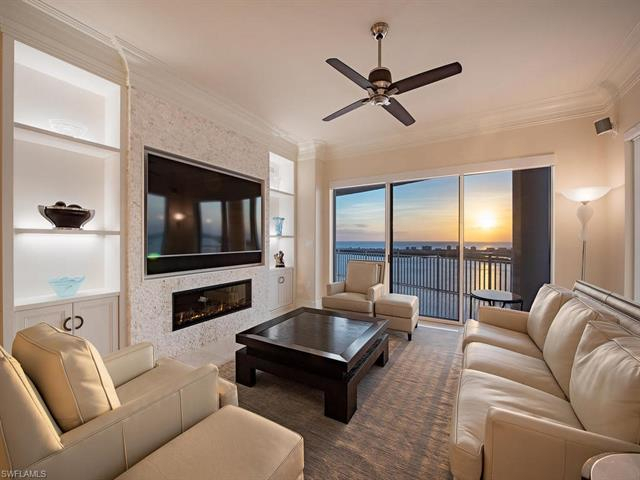 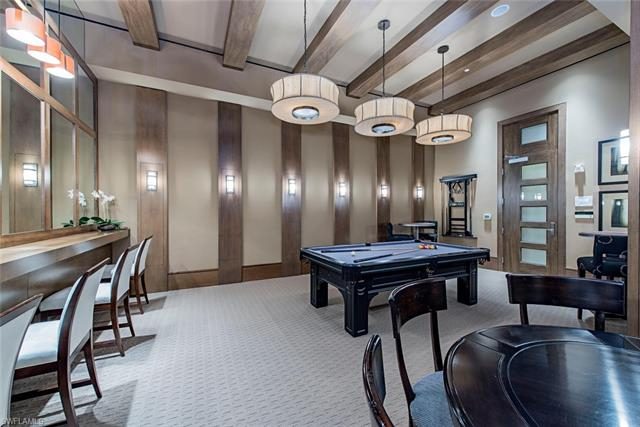 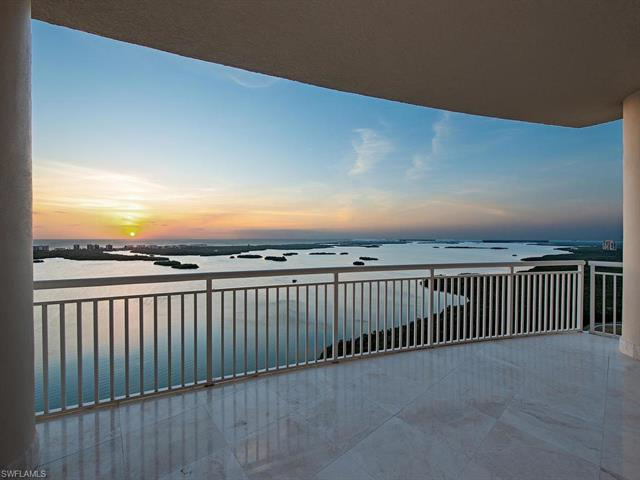 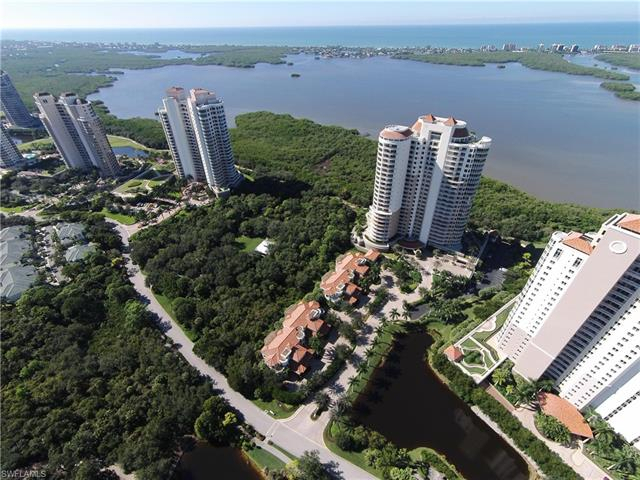 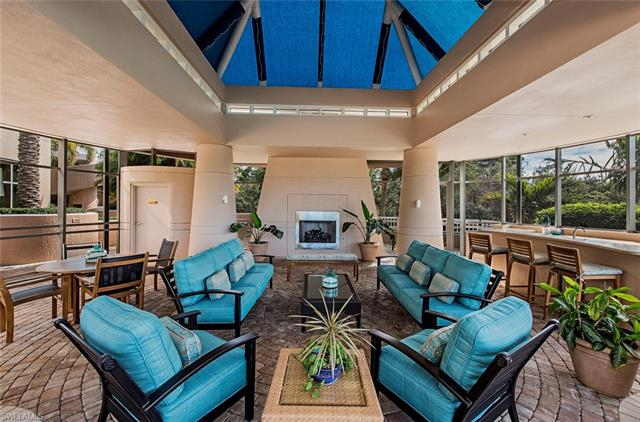 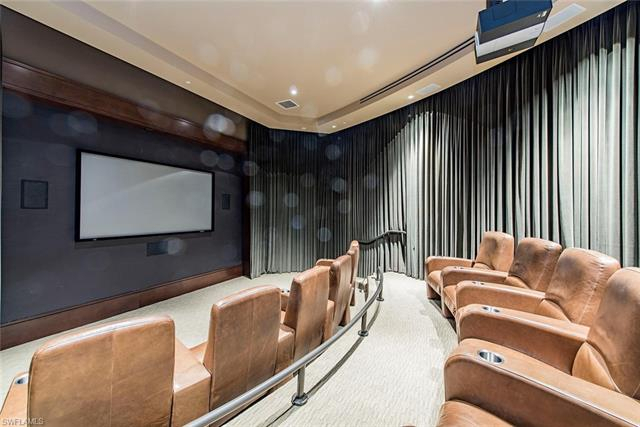 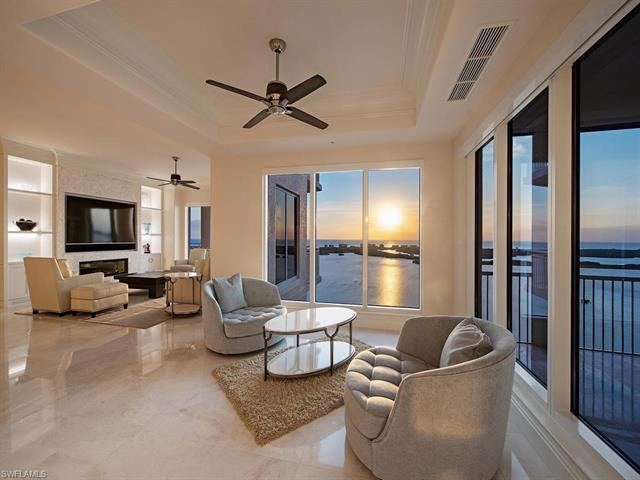 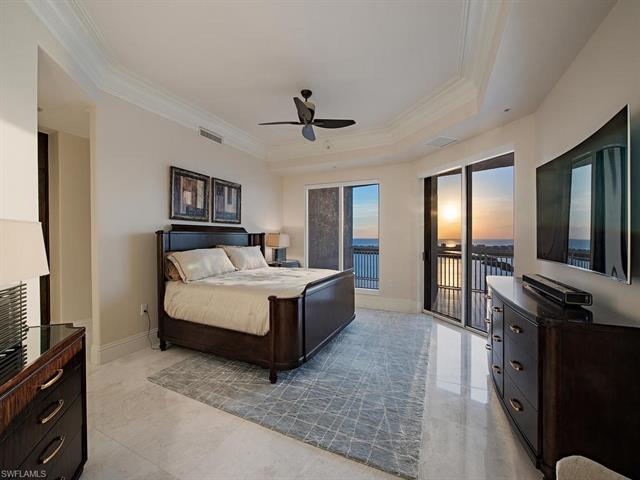 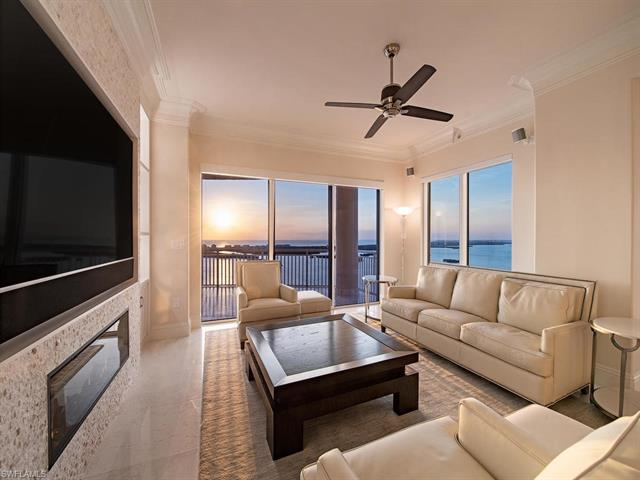 This is a spacious open floor plan with surround panoramic views of the Gulf, Estero Bay and Golf courses at Bonita Bay to enjoy sunsets year 'round. 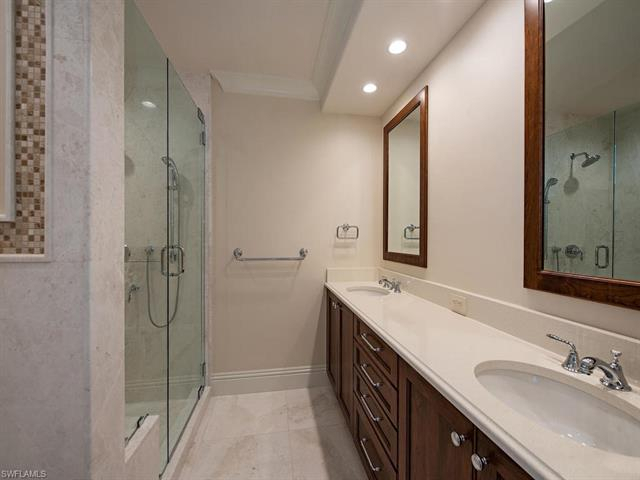 This home features LED lighting, remote electric sun shades in all main areas, new TV’s, Sonos sound system, all new kitchen appliances, quartzite countertops with gas stove top and wood cabinetry, all 3 bathrooms have new cabinetry and plumbing fixtures, quality marble flooring throughout, electric fireplace in living room, outdoor kitchen with vented gas grill, Thermador built-in wine refrigeration holds approximately 140 bottles plus two smaller wine refrigerators. 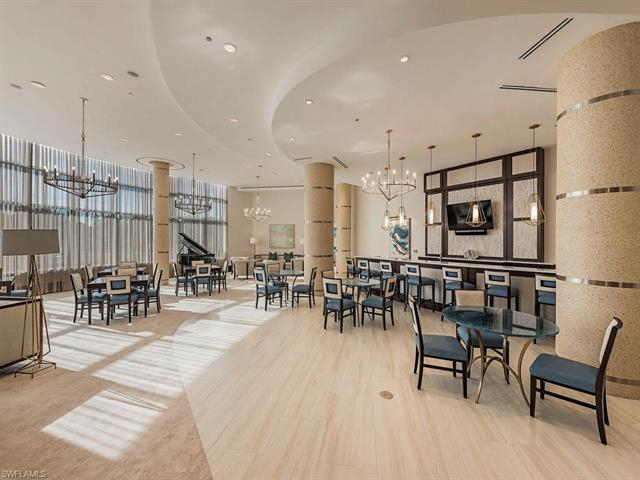 New Azure lobby refurbishment to be completed summer 2019.